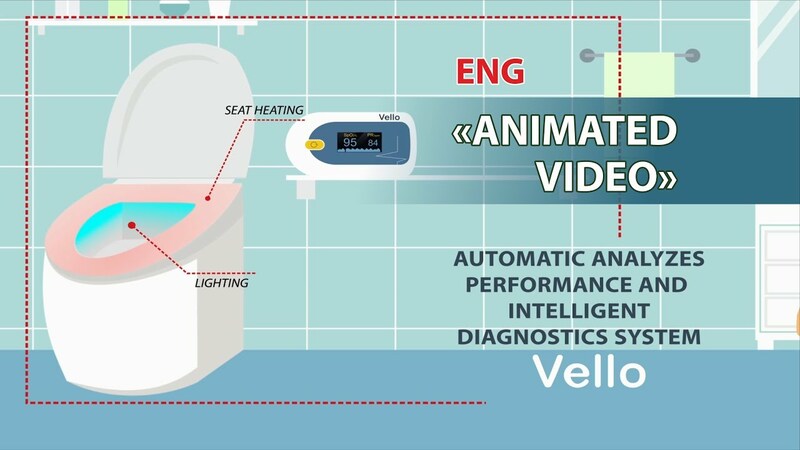 Animated video about Automatic analyses performance and intelligent diagnostics system «Vello», based on «smart» toilet. For the distributor «Velo», Minsk, Belarus. — to inform potential customers and create demand. Graphic video “Vello” — more than 80 separate slides were created as the basis for future animation. Director, script – Anton Deraviahin. Minsk. Belarus. Video studio «Zinar».